Phoenix Sludge masters TWINGIANT are set to release their new album Devil Down this winter. 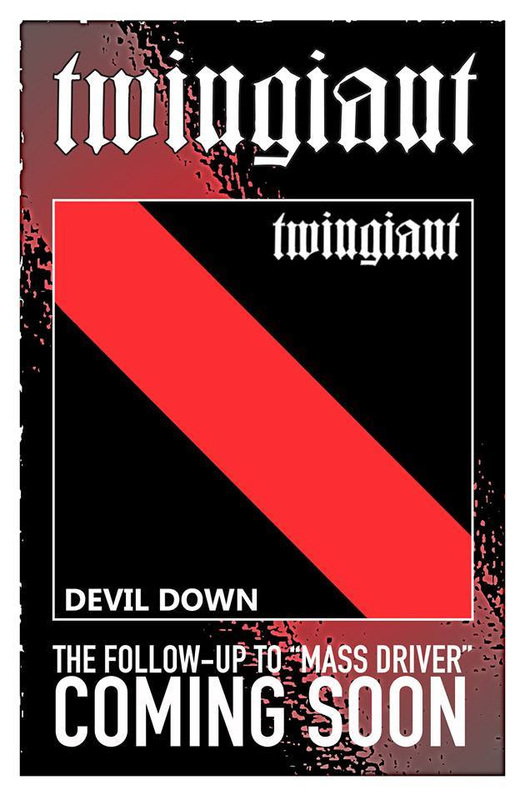 Devil Down is the follow-up to their critically acclaimed album Mass Driver and was engineered and mastered by Ryan Butler (Landmine Marathon) at Arcane Digital Recording. Further details about the album, including track listing will be announced shortly. 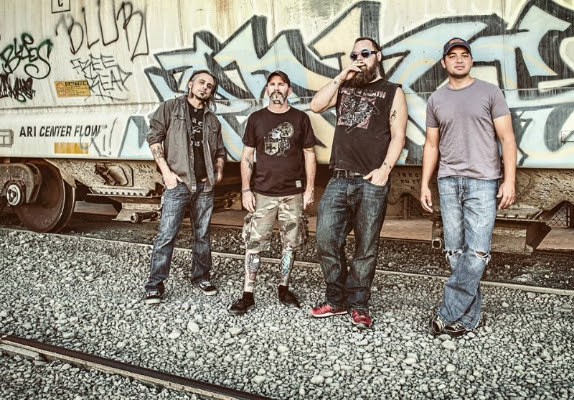 This entry was posted on October 16, 2014 at 11:18 pm and is filed under Hard Rock, Music, music news, rock music, rock music news with tags Hard Rock, hard rock albums 2014, metal odyssey, rock music news, twingiant. You can follow any responses to this entry through the RSS 2.0 feed. You can leave a response, or trackback from your own site.